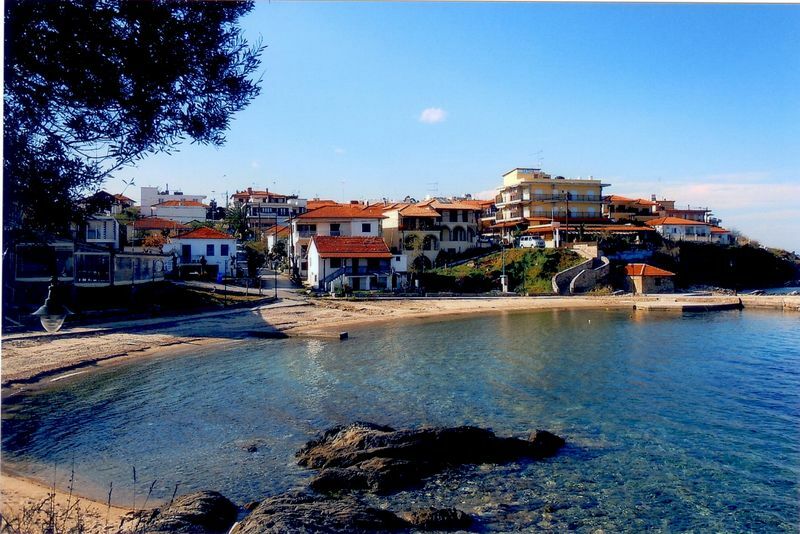 Situated on the most picturesque of Halkidiki’s peninsulas, Ierissos is an extension of ancient Akanthos, which was populated as early as prehistoric times and is currently a remarkable archaeological site of great historic value. The site includes visible interspersed remains of buildings, fragments of yesteryear and of the culture of past residents, and bears witness to the continuous use of the location since the middle of the 7th century BC. It is the sea of the Municipality of Aristotle, the Gate to Mount Athos and the homeland of the orator Cleigenes. A favourite holiday destination with noteworthy tourism infrastructure, incredible sandy beaches of unique texture, offering a feeling of rice grain. A renowned port since antiquity, it is now home to leisure craft and fishing boats that catch the most delicious fish for you to savour. There are also boat rides every day and you can visit the monasteries on the north side of Mount Athos during an exciting, impressive ride. Nearby lie the boatyards, where the ancient ship-building craft is still plied. You can also visit the underground Aquarium on the beach, featuring fish species encountered in the Bay of Ierissos. The Cultural Centre on the square invites visitors to wear special glasses to watch stereoscopic documentaries on Mount Athos and marine life. Another unmissable opportunity is cycling along nature paths to experience the incredible local natural beauty. Cyclists can also visit picturesque traditional mountain hamlets, blessed with a wonderful micro-climate and verdant hillsides. Finally, this land, where the past meets the present, featuring exceptional landscapes, enchanting beaches, cultural events, the hospitality and warmth of the locals promises an unforgettable holiday. 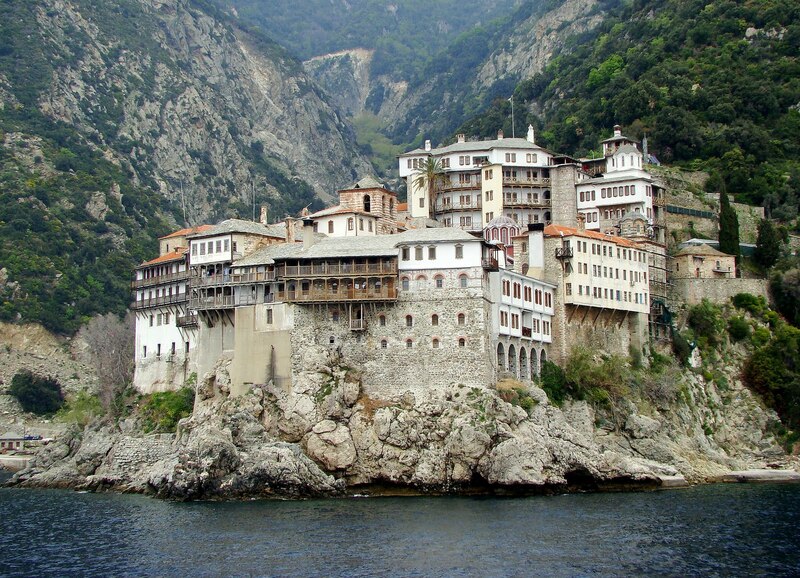 Aghion Oros, meaning Holy Mountain and commonly referred to as Mount Athos, is an ‘Autonomous Monastic State’. This holy land covering Mount Athos, the guardian of genuine Byzantine relics and artworks, will enchant you with its natural, spiritual, artistic and architectural treasures and unique monastic life. Shielded from time for over 1000 years, bursting with myths, traditions, history, religion and art, it was inscribed by UNESCO as an invaluable World Heritage Site. A visit to Mount Athos is a once-in-a-lifetime experience. 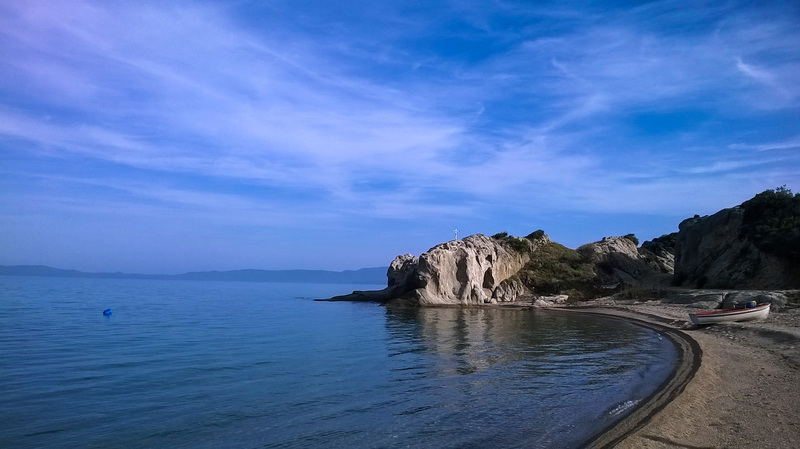 This is the only populated island in Central Macedonia, featuring amazing beaches and bays, with a view of Mount Athos. There are frequent daily ferry boat rides from the port of Trypiti to the island, taking 15 minutes. This tourism resort is the final secular destination before Mount Athos. 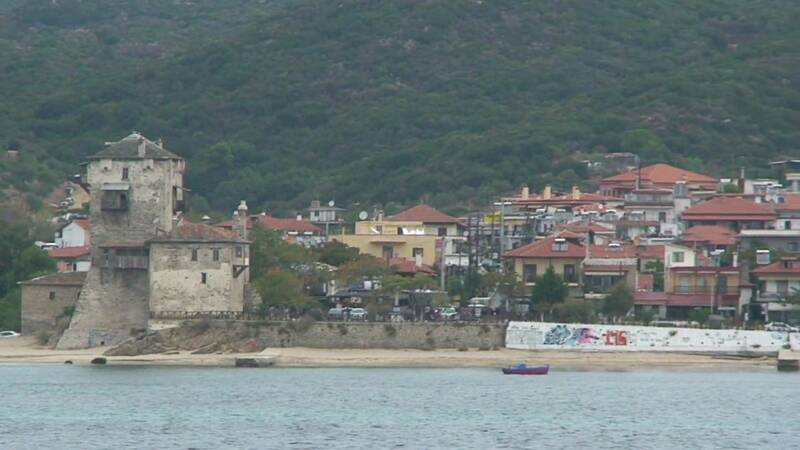 It is a beautiful town, with a small harbour dominated by Prosforion Tower. Today, the Tower has been converted into a Museum that hosts Byzantine Art exhibitions. Women can visit Zygou Monastery, the only monastery in this area not within the Monks’ community of Mount Athos. Visitors can also cross over to Drenia islands, which boast beautiful beaches. The city of ancient Stageira, the birthplace of the great philosopher ARISTOTLE, was founded in the 7th century BC by Ionian settlers from the island of Andros. 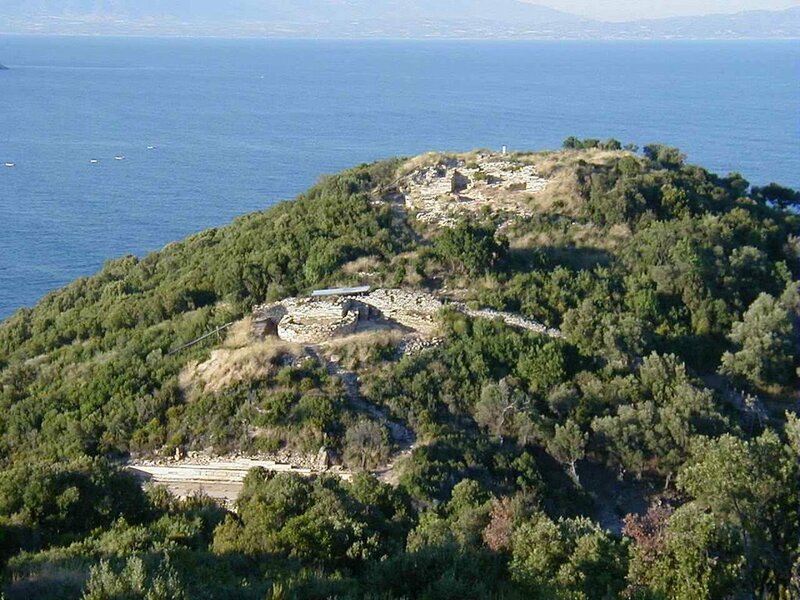 It lies 500m from the coastal settlement of Olympias. Following excavations, restorations and other works, the archaeological site can now be visited. Visitors are enchanted by the unique beauty of the landscape and get to know a land imbued with the myth and history of ARISTOTLE.